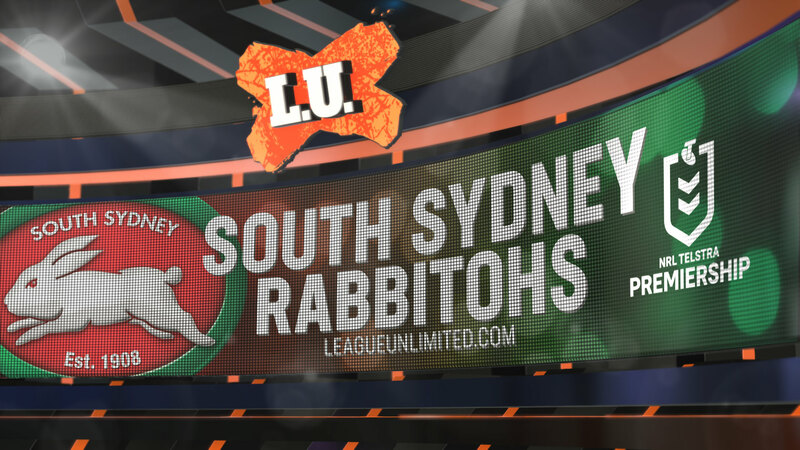 The Rabbitohs have also agreed to a request for a contract release for Anthony Seibold to join the Brisbane Broncos this coming season. Coach Bennett had already signed a deal to join the Rabbitohs in 2020 on a two-year contract, which is now extended to a three-year agreement including Season 2019. Rabbitohs General Manager of Football, Shane Richardson, is very happy to have Bennett on board for the coming season. "Wayne is ready to go for 2019 and we're ready for him to start his tenure with us," Mr Richardson said. "Everyone is really excited about the season ahead and we're sure it will be a great year for our Members and supporters. "We thank Anthony for his efforts over the past two years and we wish him, his wife Hollie and his three daughters Isabella, Ava and Sienna the best for the future."